Although maybe not directly related to the subjects we cover, i suppose we are still on the internet, so its in some way relevant. 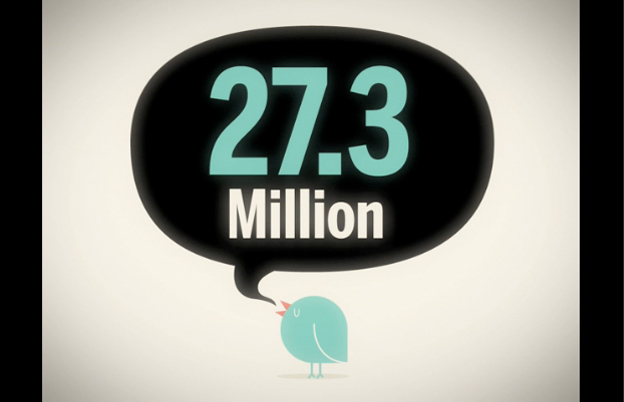 This short animation guides us through some important and unimportant statistics regarding the big world wide web. It was designed and animation by JESS3. If you are uninterested by the statistics, be sure to watch it anyway, the animation will definitely pleasure your eyes.